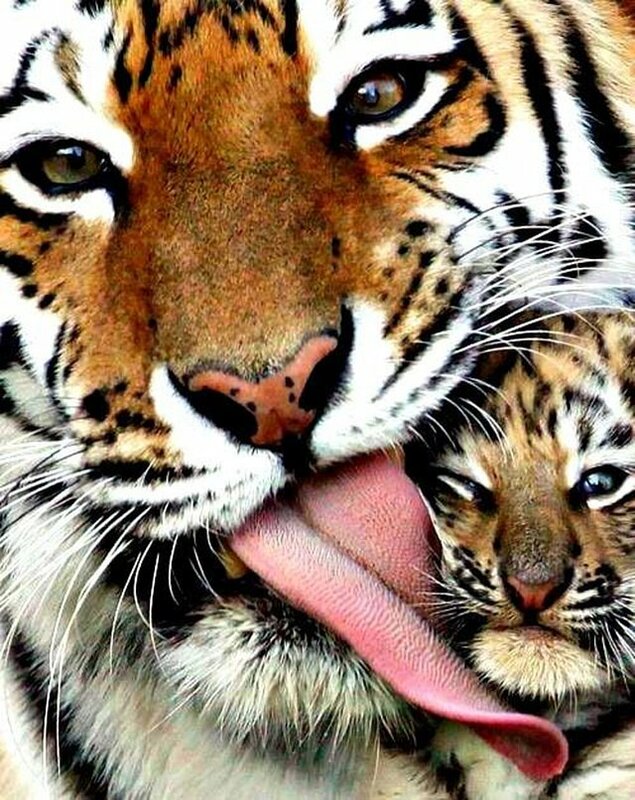 Save The Last Few Wild Tigers From Extinction. You will see some of the finest photos of professional "tiger photographers" from the likes Of Nitin Vynyas, Altalhf Mir, And Govind Naik. And you may learn surprising facts about the largest of all the cat species (sub species, the Amur tiger). Sudhir Shivaram photograph of Maya, Tigress in the wild. 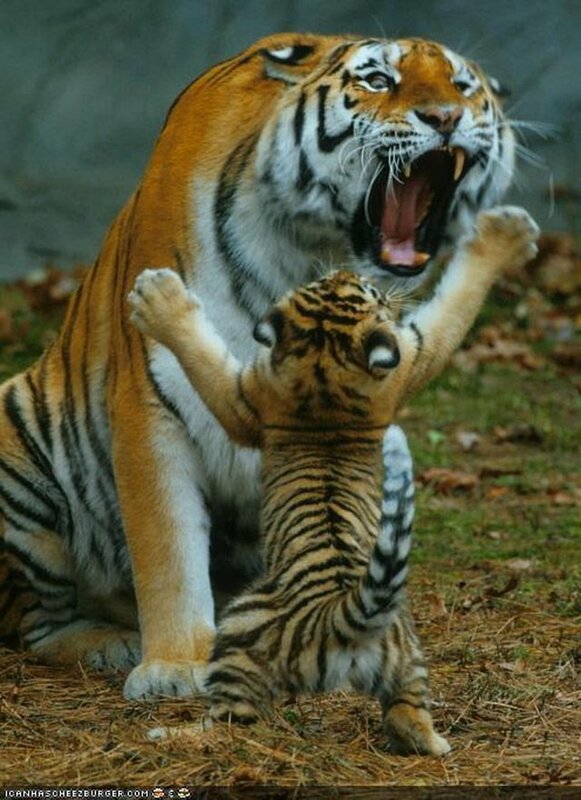 Kids are tough to handle for any species!